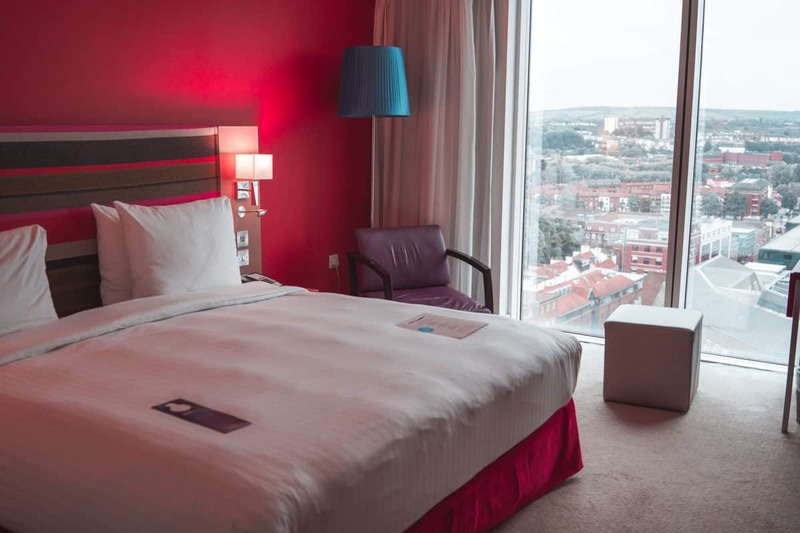 Hey guys, in this post, I wanted to share with you my impressions from staying in Radisson Blu Bristol – the hotel with the best panoramic views of Bristol, England. 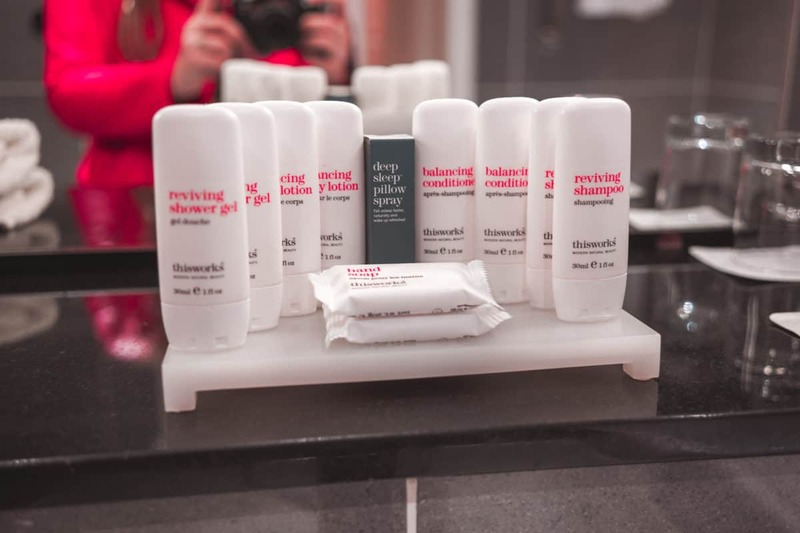 I went on a press trip to Bristol with Visit Bristol, and I was hosted by Radisson Blu, however, as always, all the opinions are my own. If you want to book Radisson Blu, you can either book on the hotel website (and get a great rate), or, if you’re collecting points or something, you can also book it through Expedia, for example. The location of the hotel couldn’t have been better. 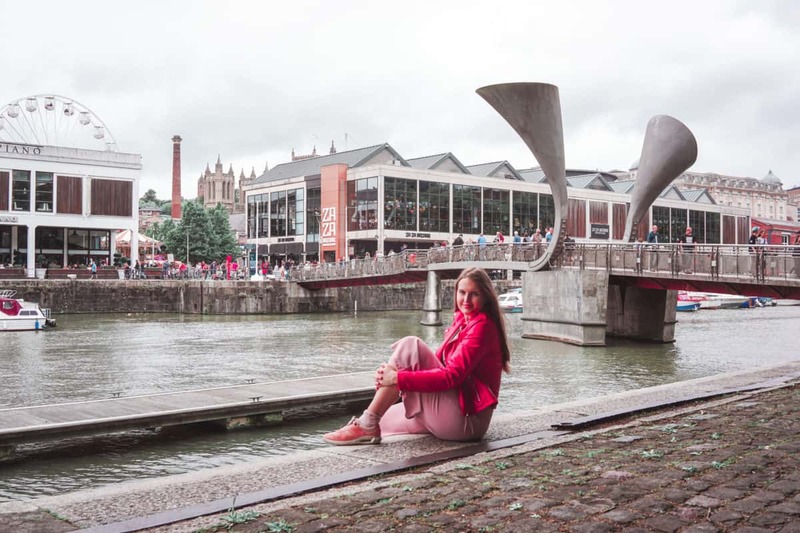 It’s located 5-10 minutes walking to the main landmarks, shopping areas and 15 minutes walking to Stokes Croft (where you will head if you want to see a lot of street art in Bristol). Right next to Radisson Blu Bristol, there are a couple of restaurants, a nice cocktail bar and even a grocery store. During the say, there is also a street food market just in front of the hotel, so believe me, you won’t be left hungry at all. 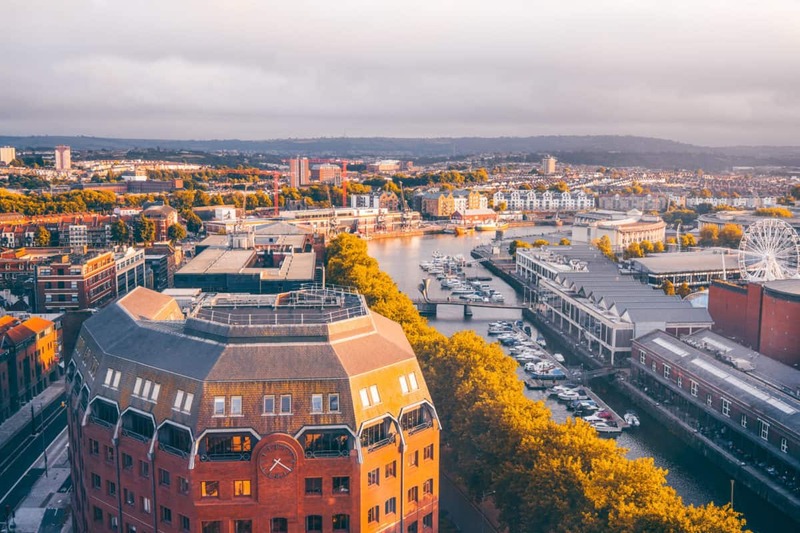 Radisson Blu is located in the heard of the harbour of Bristol, so the views from the hotel rooms are awe-inspiring, but let’s talk about it in the next paragraph. We stayed on the 16th floor in one of the business rooms and oh my, the view from our huge panoramic window was spectacular. We could see almost the entire city, and at night, when all the lights were on, the city looked just magical. 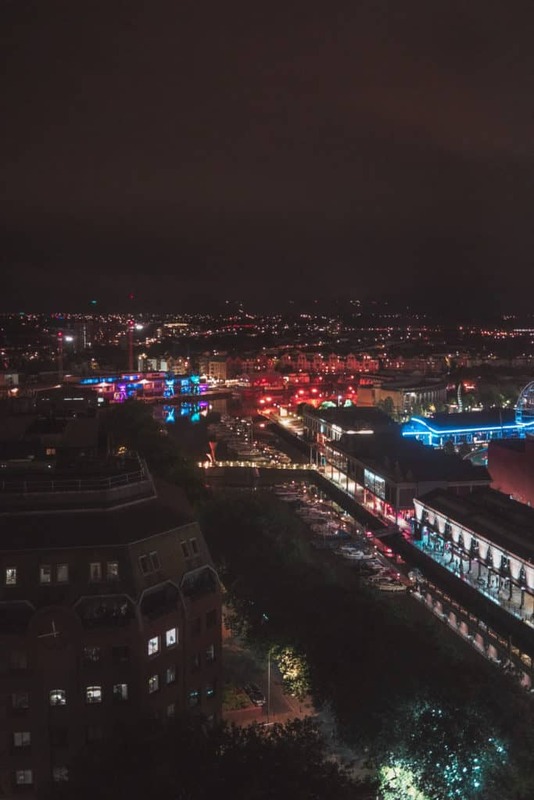 I would say, if you want to see the ABSOLUTELY BEST panorama of Bristol, you should get one of these rooms on the upper floors of Radisson Blu. The room itself was very modern, and well taken care of: the bathroom was huge, had some cute little toiletries and even a pillow spray (how awesome is that?). The bed was also big and very comfortable, and we also had a big TV (which I’m not sure you’ll use, but who knows). Just to summarise, I really enjoyed my stay in Radisson Blu. The staff was very friendly, the room was great, the views were… honestly, the best view I ever had in the UK. We didn’t have a chance to have breakfast in the hotel (it’s included) because we were rushing to get to the Florist Bristol first (it’s one of the most beautiful cafes/restaurants in the UK – read my post about the most Instagrammable spots in Bristol). I would definitely recommend you stay on the upper floors of Radisson Blu Bristol for incredible views.